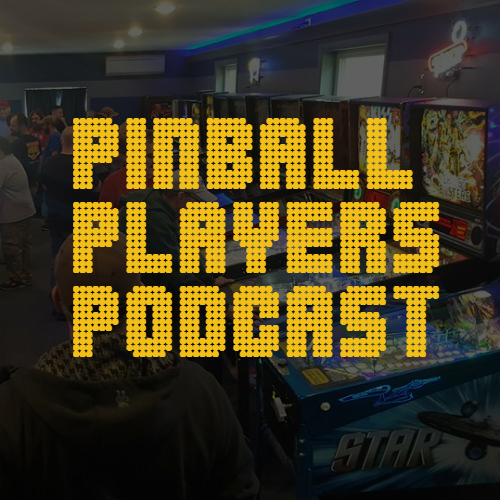 Pin Maine-ia is a 2 day pinball event, June 22 and 23, 2018 in Gorham, Maine. Each day features a different IFPA sanctioned tournament for cash prizes and awards. Doors open at 2PM for free play followed by Pingolf at 8PM. Teams of four will be formed to play nine different games in an attempt to reach a target score in as few balls as possible. Lowest score wins with playoffs to determine rankings for IFPA points. Winners receive cash prizes and awards. A full day, 18 game match-play tournament. Players play in groups of four and play three games per round for a total of 9 rounds. After 3 rounds, the bottom half of the field will be split into a separate “B” Division and will play for their own title. The top 6 players in each division will face off in a finals for cash prizes and awards.